PSI4 has an active Slack channel for developers, and a friendly community willing to answer your questions. Program bugs should be reported as Issues on GitHub, here. 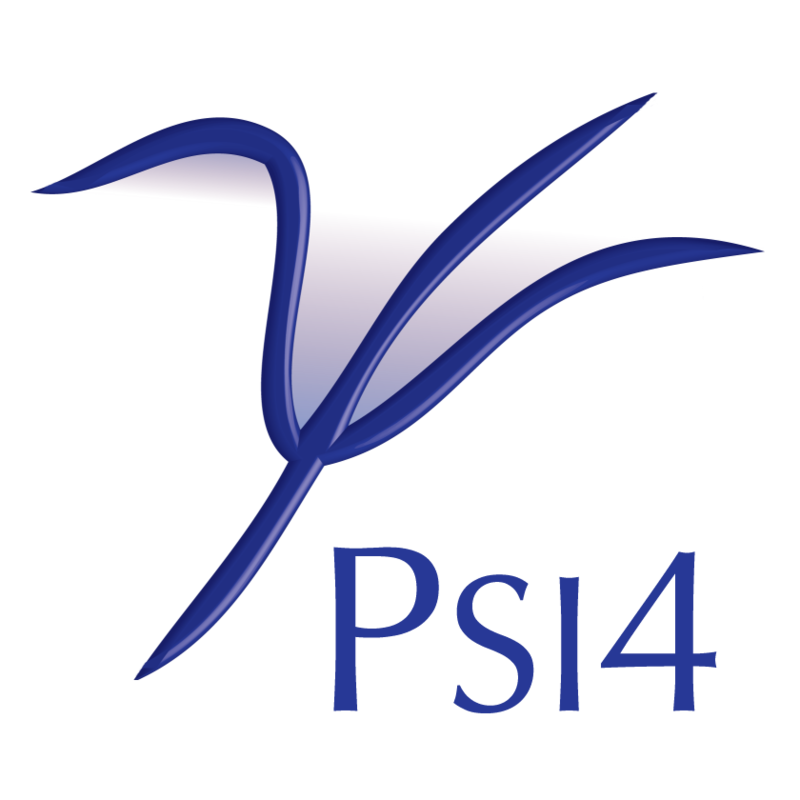 Questions about using PSI4, as opposed to programming for PSI4, should be directed to the Psi4 User Forum.